The industrial revolution transformed society as we know it today. 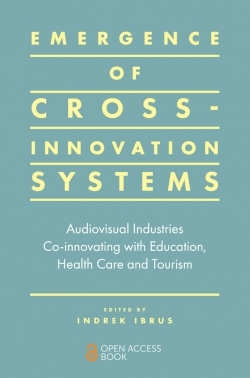 But in the last thirty years, there has been another industrial revolution, a technology revolution that has changed the world and given rise to an innovation economy that is changing the face of organizational logic. 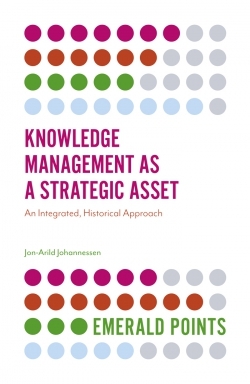 From leading knowledge management expert, Jon-Arild Johannessen, The Emergence of the Fourth Revolution: An Historical Introduction to Knowledge Management and the Innovation Economy explores how informats and infostructures are taking over from old technology infrastructures, and a new organizational logic is breaking out of these innovations. Johannessen suggests a new structure of cooperation, where global competence clusters and global innovation processes bring to light this changing economy. 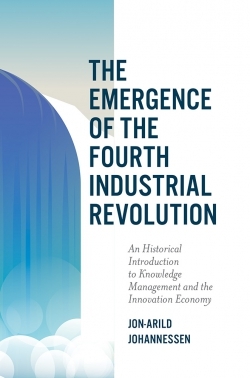 And, through these changes, Johannessen shows how the knowledge worker emerges to become the new working class of the fourth industrial revolution. 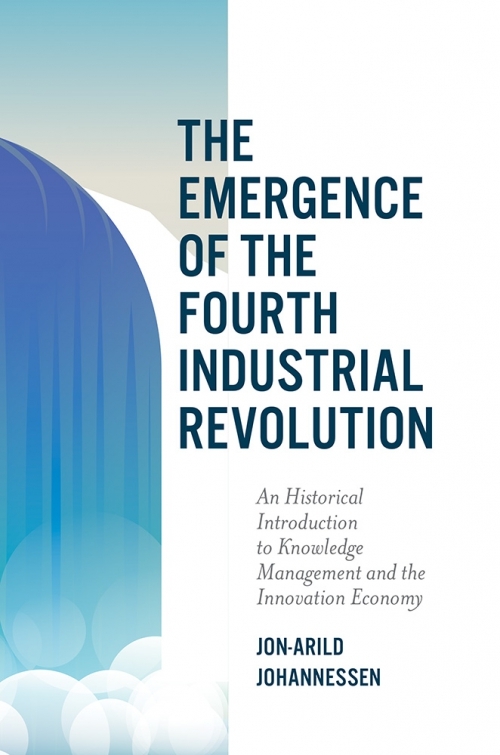 For students in knowledge management and organizational studies, this is an unmissable text that explores the future of our economy, bringing to light the exciting new possibilities that these innovative revolutions have caused.